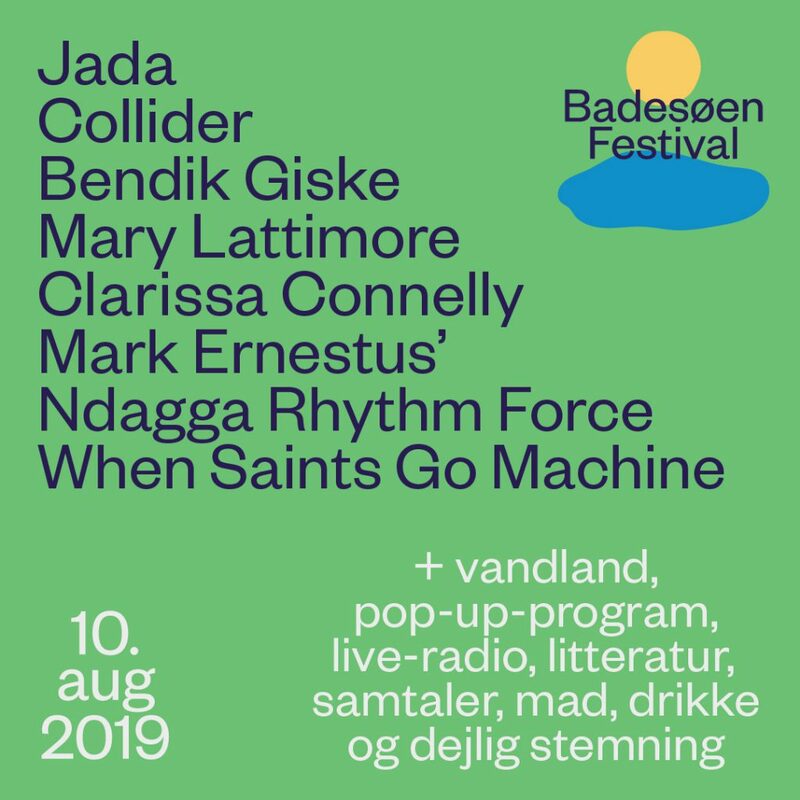 Join us August 10th for the 3rd edition of Badesøen Festival by The Lake & Forbrændingen. It takes place in a lovely public waterpark in Albertslund, just 25 minutes outside Copenhagen. We have curated the program and will also be broadcasting live from the festival. Read more about the program and buy your ticket on badesoen.dk.